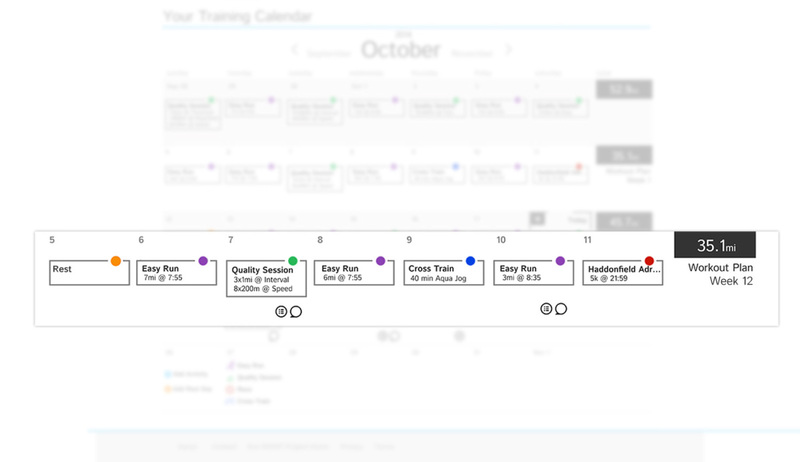 An Example Training Plan | Run S.M.A.R.T. Below is an example of one week of training after being customized by one of our certified coaches based on the individual’s training and racing history. Please let us know if you have any questions!